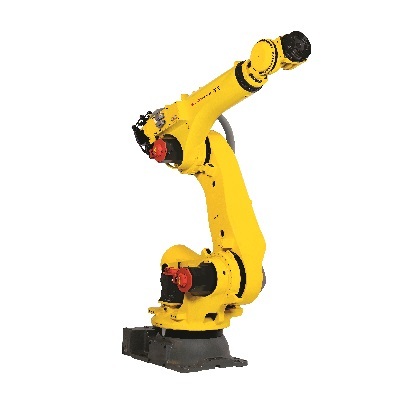 Featuring a huge 210 kg payload, this model is ideally suited to any number of heavy handling jobs on almost any application. 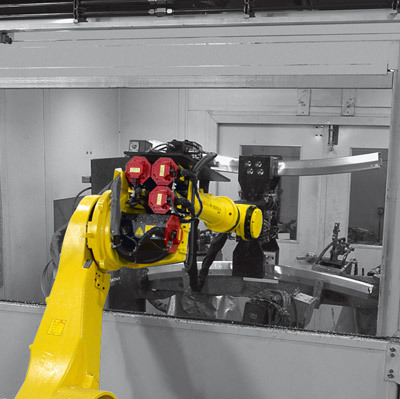 With numerous mounting options available to make best use of space and create an optimal work envelope, it makes an excellent spot welding robot. 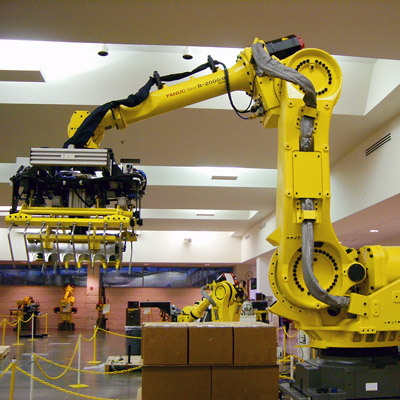 Additional options make it suitable for food processing applications or wet environments. 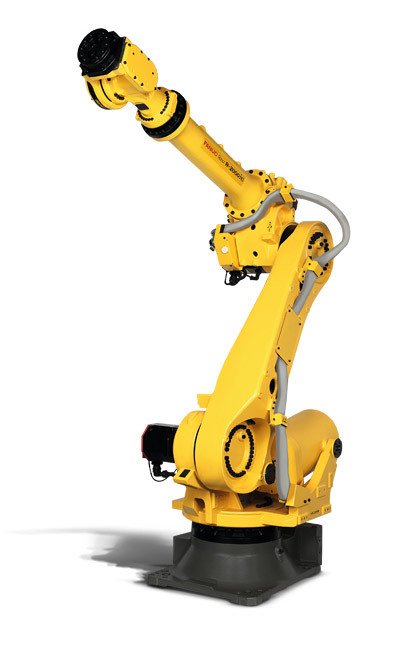 Capable of lifting up to 210 kg, this ultra-heavy lifter will handle huge payloads across a vast range of applications. 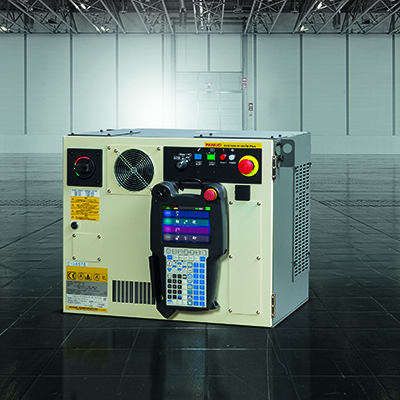 Popular for heavy payload welding applications, this model offers good accessibility and high performance. 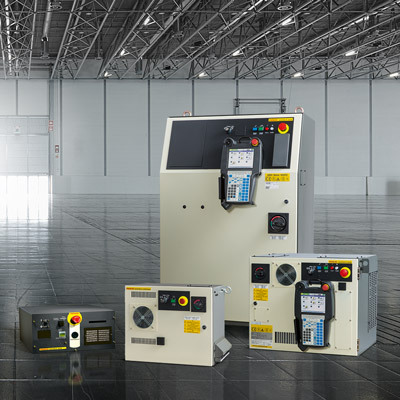 Ask for the optional spot welding dressout package. Available with a range of different mounting positions, a secondary food option and wet environment protection. 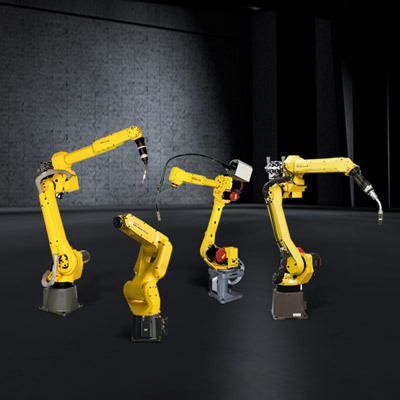 With a wide range of different cabinets to house its powerful robot controllers, choosing a solution to suit your individual and floor-space needs is easy. 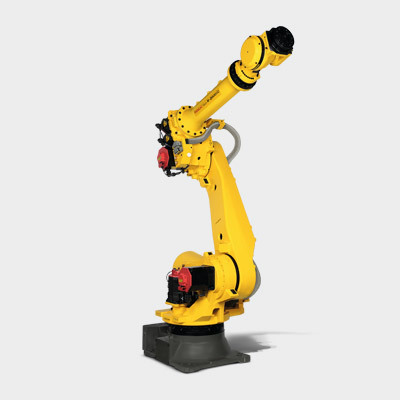 Discover FANUC's arc welding robots. Discover the 165 kg payload of the new generation iC.